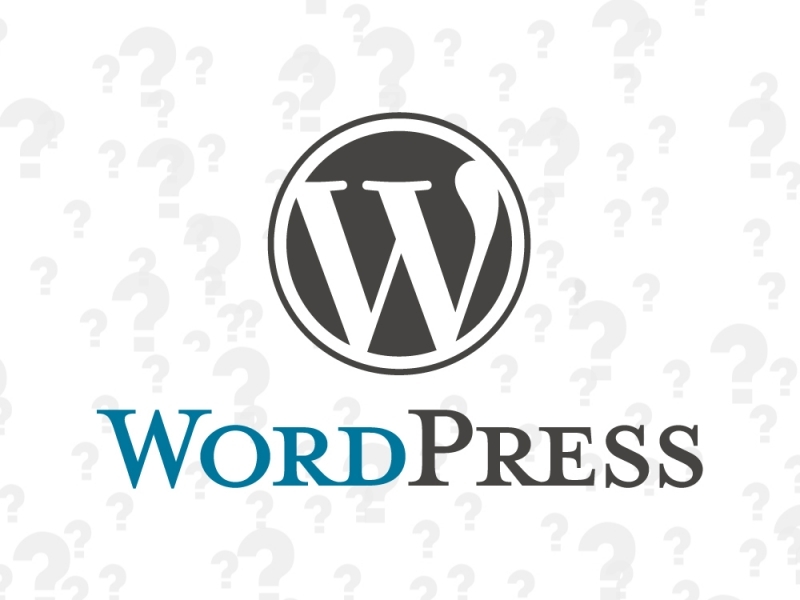 Many people have heard about WordPress, but not many know what it is or if they should use it. In this post, I’m going to give a brief overview of WordPress and why you should consider using it for your website. WordPress started as a blogging platform in 2003, but because of the flexibility of this free platform, it has became a full-scale Content Management System (CMS) used by millions of bloggers and website around the world. WordPress is free because it is built on an open-source platform. That means that there isn’t any proprietary code behind it so anyone can use it any way they see fit. For simple blogging sites, many people use the free services available at WordPress.com. While it utilizes the core functionality of the WordPress platform, the free sites offered on WordPress.com have slight differences and limited flexibility. If you want to utilize the full functionality of WordPress, you can simply install it on hosted website. Because of it’s popularity, most web hosting providers offer quick and easy WordPress installation features. To use WordPress once it’s installed, you just need to log to manage your website. 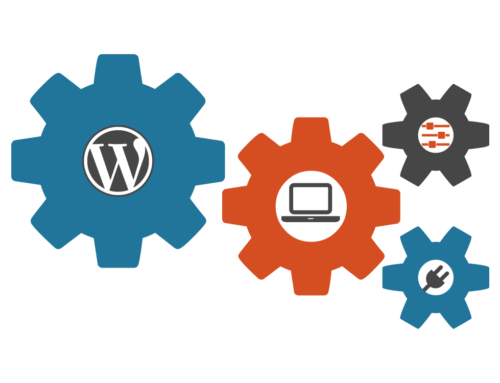 Based on your User Role in WordPress, you’ll be able to have more or less control over it’s setup and functionality. 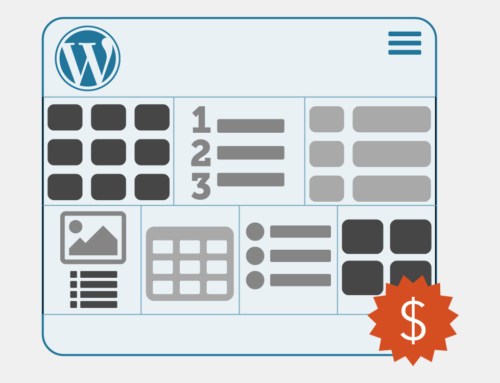 Having experience with building websites with basic text editors through working on with high-end CMS systems costing over $100,000, here are five reasons I suggest using WordPress for websites. 1As long as you’ve got a username, password and Internet access, you can update your website from anywhere without having special software or programming knowledge. 2You can take advantage of the 10,000s of WordPress plugins available. It’s an easy way to add amazing functionality to your website. 3Backend site maintenance is easy to access and implement. WordPress will notify you whenever there is an update available for itself or any of the plugins you have installed. 4If you ever need to change web developers, it’s easy to find someone who already understands the platform you’re using. 5Easily create stunning websites using any of the thousands of free and premium themes available online. All you need to do is fill in your content. There are a few instances when a WordPress site might not be in your best interest. Your site won’t have any functionality on it beyond ecommerce–meaning no about, services, gallery or blog type pages–so you might be better served using an ecommerce only platform. You’re running on a Microsoft platform. While there are ways to get WordPress to run on Windows servers, it might be a bit cumbersome and cause some complications down the road. You plan to build a site with programming languages that can’t run alongside SQL or PHP. Now that we’ve discussed what WordPress is and how it can be beneficial for building a website, we’re going to talk about themes and backend maintenance in our next few posts.